At the first meeting, your lawyer will discuss whether the process is right for you. 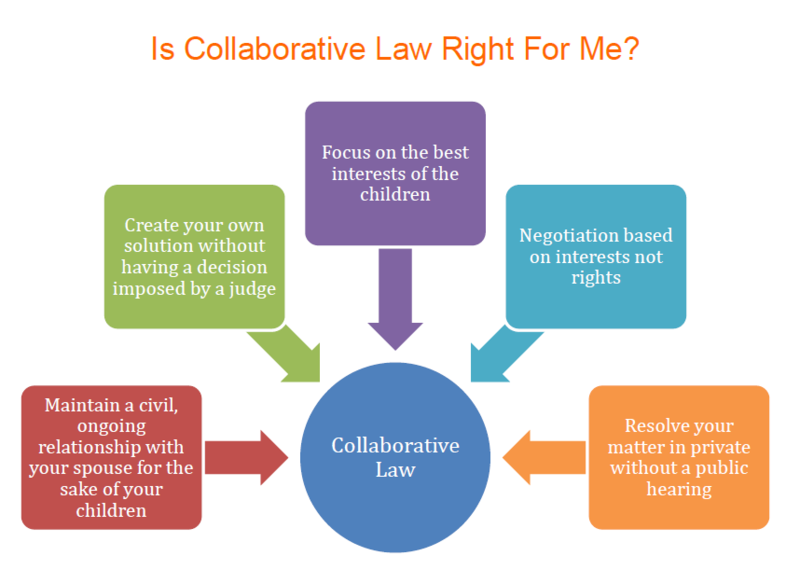 Your lawyer will inform you about the collaborative process and discuss what you are hoping to achieve. This stage will involve discussion of a number of options for resolving your dispute and allow you to make an informed choice about your matter. · The use of an interpreter where language or culture is an issue.